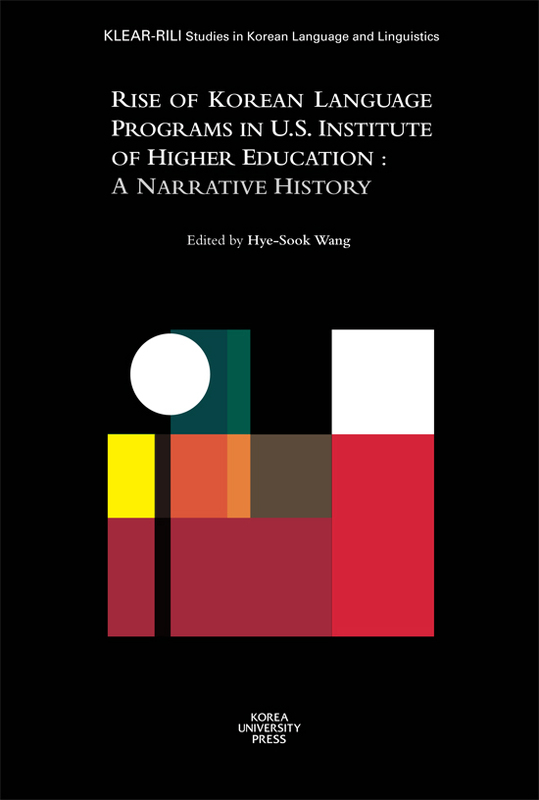 Through the stories presented in this book, we learn that Korean language (and Korean studies) programs in American higher institutions have gone through significant transformations in the past several decades. Much has been accomplished in terms of not only quantity but also quality, in spite of a wide array of challenges, both pedagogical and non-pedagogical alike. Korea’s strong economy and improved global image, generous and strategic funding support from Korean government agencies, and the recent “Hallyu” wave have all worked favorably for the development of Korean programs. At the same time, enthusiastic support of many students, dedication of faculty in the Korean programs, vision of school administrators, and emphasis on foreign language education by the American government were other factors that contributed to the current state of Korean programs today. 저자 : Hye-Sook Wang et al.